Remington manufactures electric shavers for men and women. Remington electric shavers are powered by rechargeable nicad batteries. Over time, the batteries wear out and lose their ability to recharge the shavers. 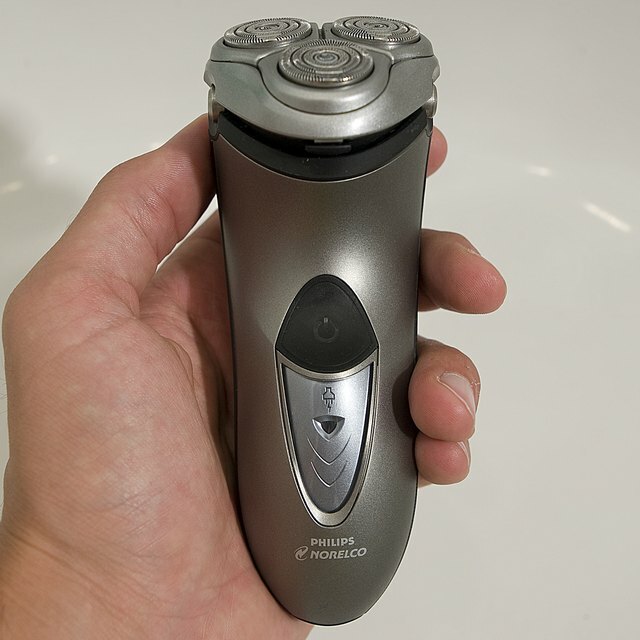 If the battery in your Remington electric shaver will no longer hold a charge, you have to go to an authorized service center to have the battery replaced. If you attempt to replace the battery yourself, you will void the Remington warranty on the shaver. Attempt to charge the Remington electric shaver by placing it on the charger. If the battery won't charge, or it won't hold a charge effectively, you need to replace the battery. Go to dealer locator page on the Remington website (see Resources). Enter your zip code to find the nearest Remington-authorized service center. Contact the service center. Obtain the information for getting the shaver to the service center. Some service centers require you to bring the shaver to the store, others will allow you to mail the shaver.